Using quality grade materials, cutting-edge technology and advanced machinery under proper guidance. 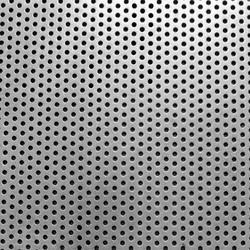 We have brought forward range of Mild Steel Perforated Sheet under our product gamut. Protective perforated sheet is well-suited for providing safety, privacy, or security while simultaneously adding aesthetic appeal to a building or property. 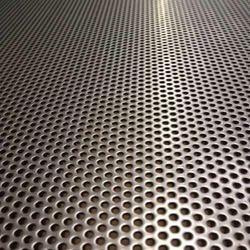 Company offer a well-tested and assorted range of Mild Steel Perforated Sheet. We are providing Mild Steel Perforated Sheet to our customers. We are affianced in presenting to the industry a top class range of MS Perforated Sheets. We offer these at market leading rates.